Share your love. Relive it with boboli. Tuesday February 9th, 2016.Reading time less than 1 minute. Is there a love more unconditional than the one from our children? 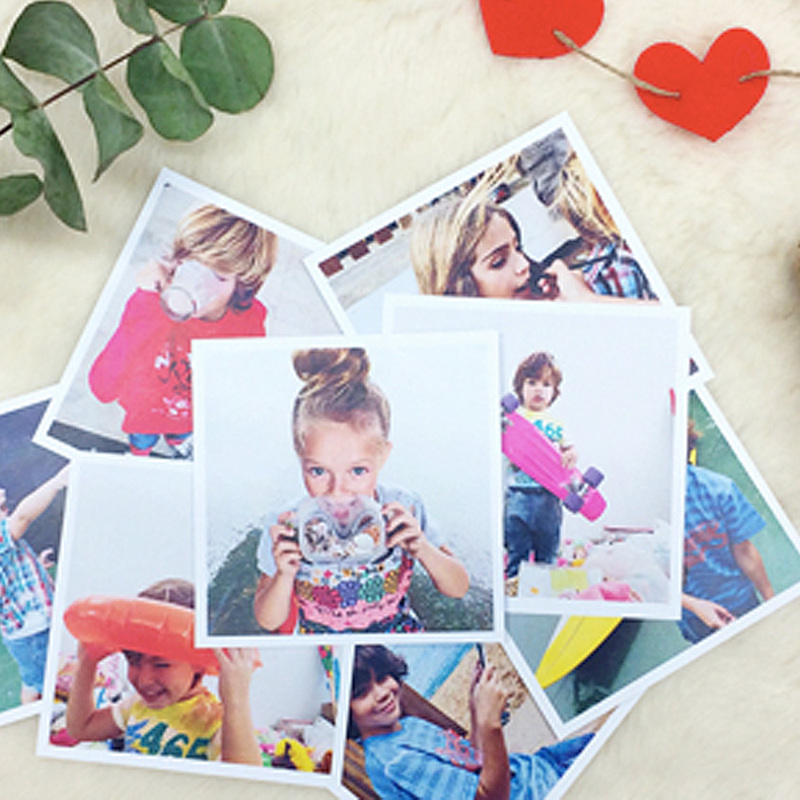 Celebrate love with boboli and get this custom box from Paperlover with your printed pictures and memories from Instagram. Or, if you prefer, with the pictures stored in your mobile. Do it yourself! 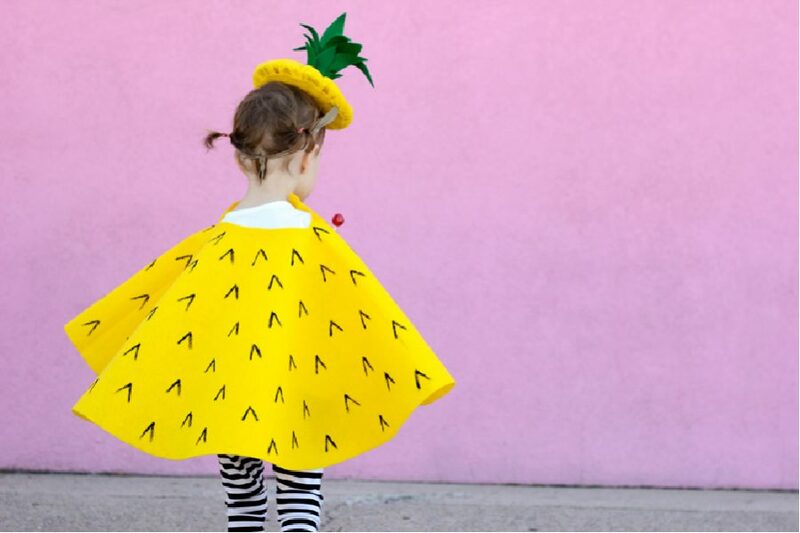 Creative disguises for the tiniest tots. Wednesday February 3rd, 2016.Reading time 1 minute. Carnival is here! One of the funniest days of the year! To encourage the imagination of the kids and make a different activity with the family, get involved in the preparation of costumes and masks. Join the Reading Party. Happy Children’s Book Day! intensivo de espanhol sp on Do you love cactuses as much as we do? Then, you’ve got to see this post. motoapk APK on Stranger costumes, by boboli. For Carnival this year, our costumes are inspired by our favorite TV show.